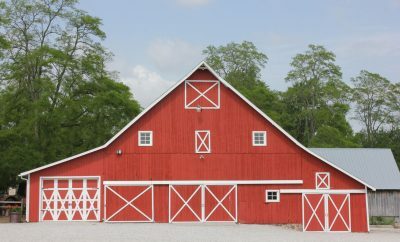 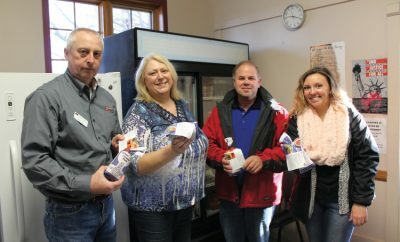 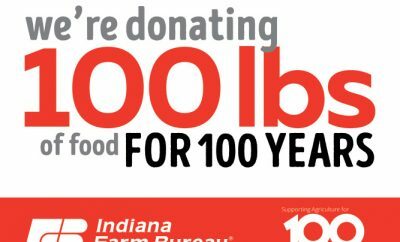 All posts tagged "Indiana Farm Bureau"
Area farmers offer help and support for the Growing Hope program, organized by Love INC. 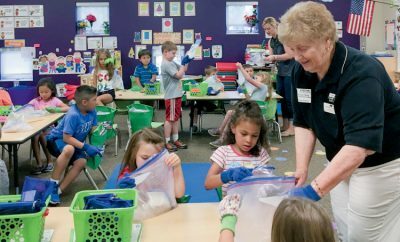 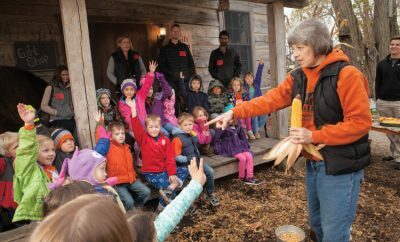 Volunteers teach students about agriculture through the Indiana Ag in the Classroom program. 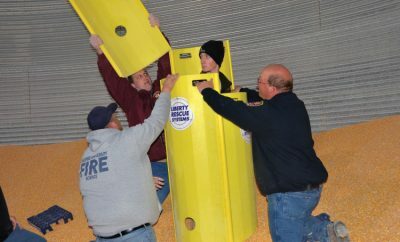 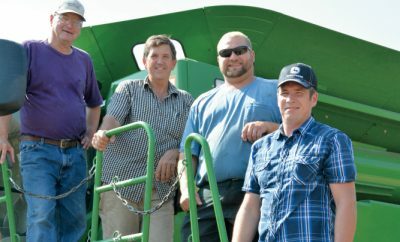 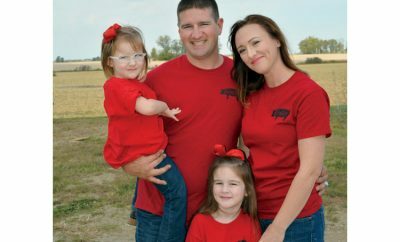 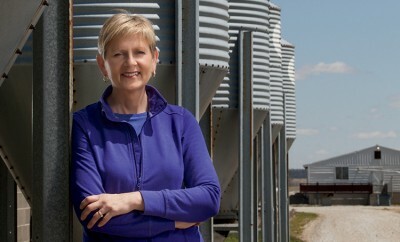 Females play a variety of roles both on and off the farm.